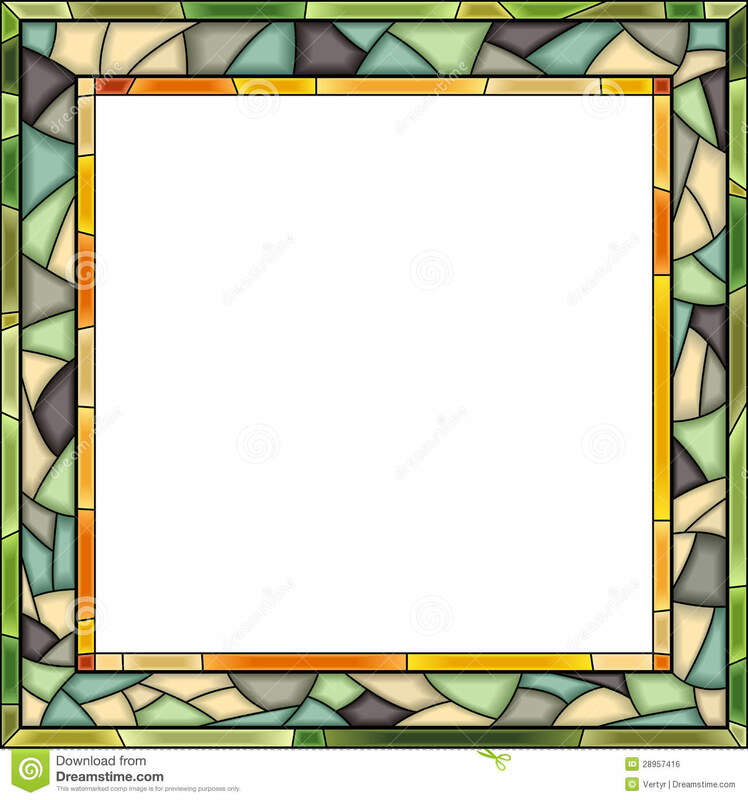 Vector stained-glass window frame for photography. 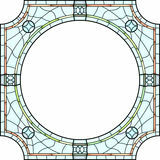 Vector square, green stained-glass window frame for photography. 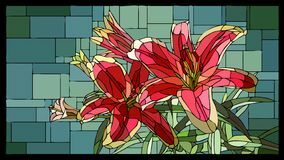 Vector stained glass window with blooming red lilies with buds. 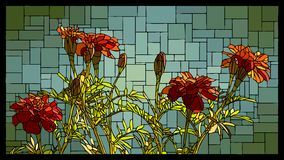 Vector stained glass window with blooming bellflower. 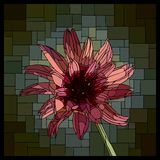 Vector stained glass window with blooming red marigolds. 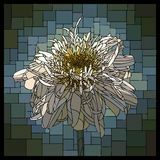 Vector stained glass window with blooming terry camomile. 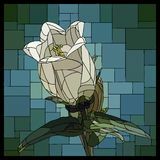 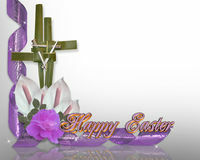 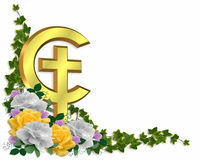 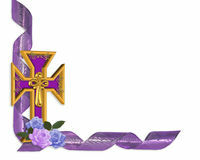 Vector stained glass window with blooming white campanula with b Vector stained glass window with blooming Catananche. 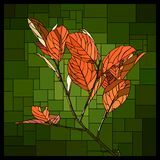 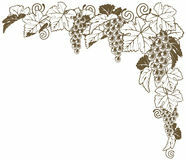 Vector stained glass window with branch with autumn orange leaves. 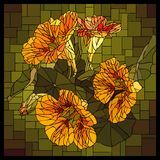 Vector stained glass window with blooming nasturtium with buds. 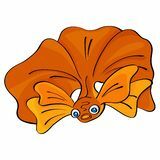 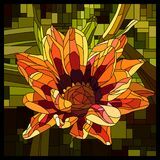 Vector stained glass window with blooming orange gazania. 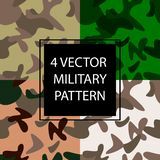 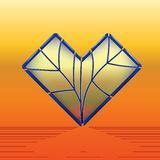 Vector stained-glass window frame for photography.Vector stained-glass window frame for photography.